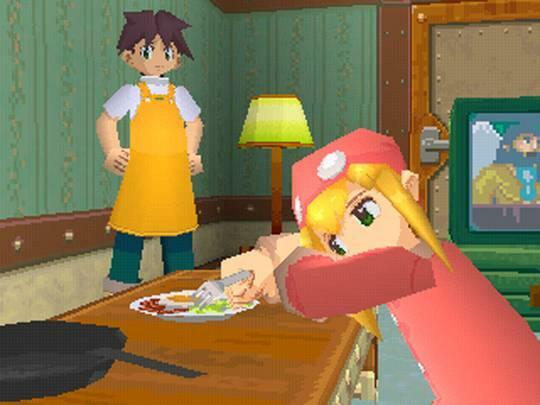 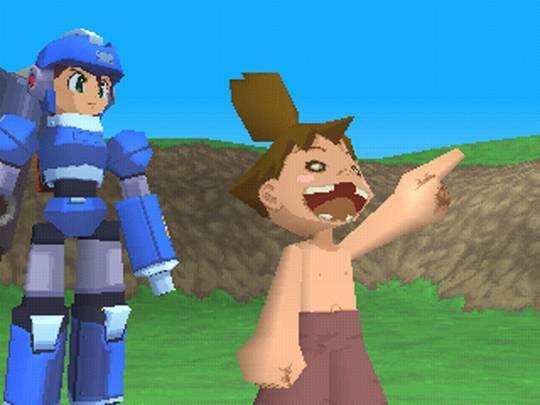 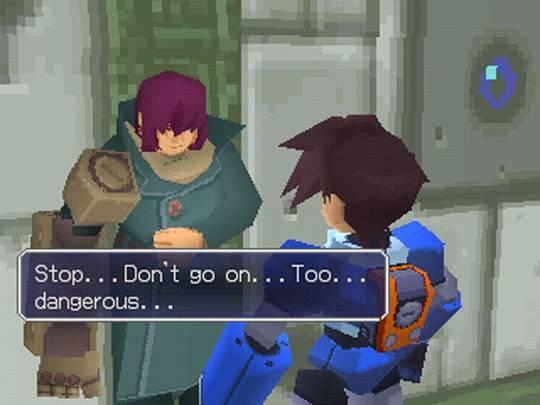 Today is the day you can finally close out the beloved Mega Man Legends sub-series on PlayStation Network. 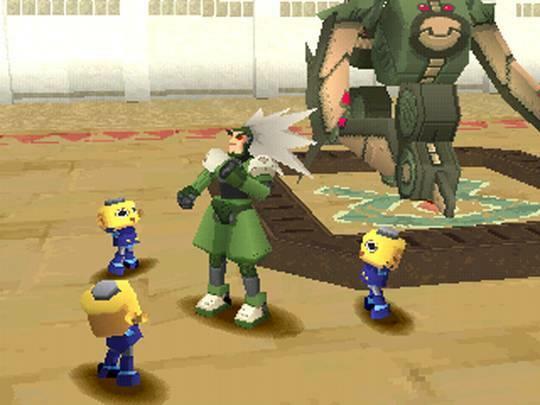 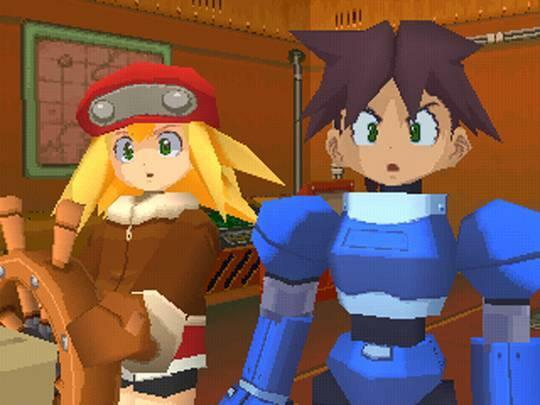 Mega Man Legends 2 joins its predecessor and irrationally fun Misadventures of Tron Bonne on the digital PlayStation Store shelves, and all three can be played on the PlayStation 3 and PS Vita. 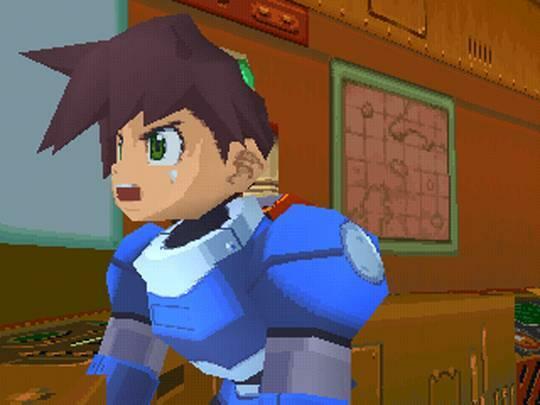 Of the two main games, Mega Man Legends 2 is the one I have less experience with, having only played it once and never again. 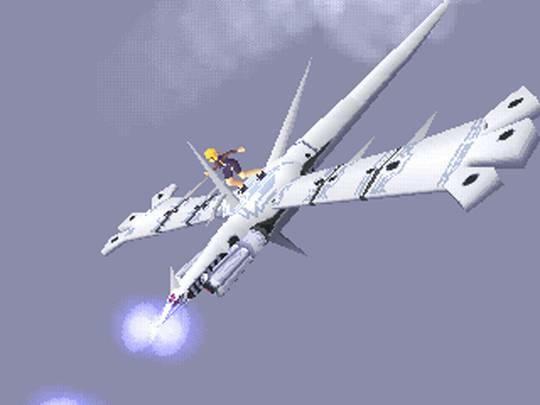 I bombed around in it as a kid, but unlike the first game, it doesn’t have an intimate setting that holds it all together. 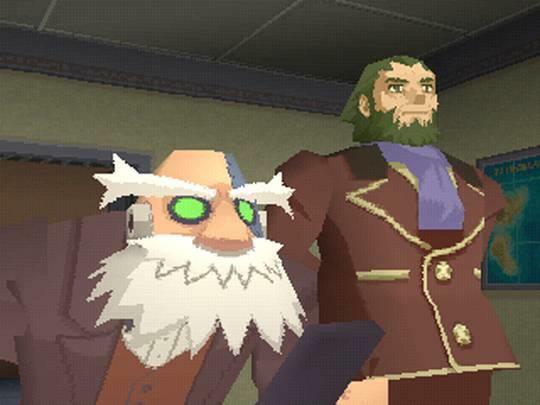 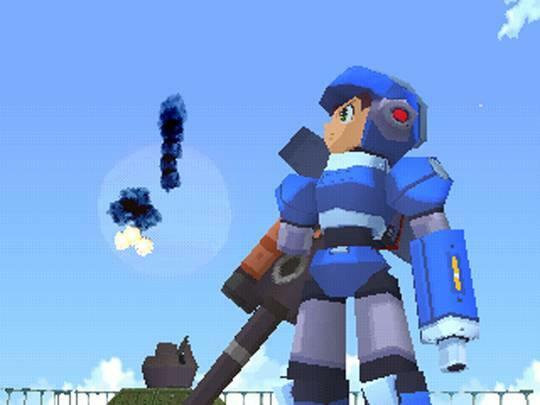 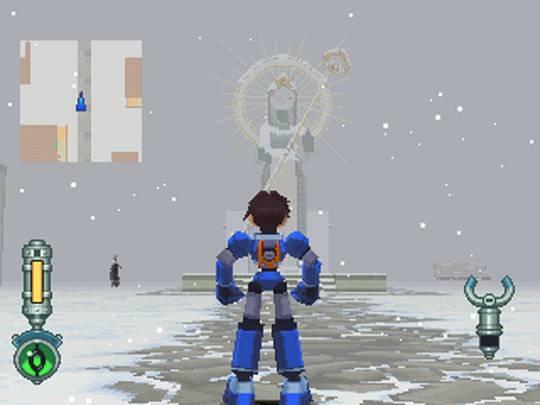 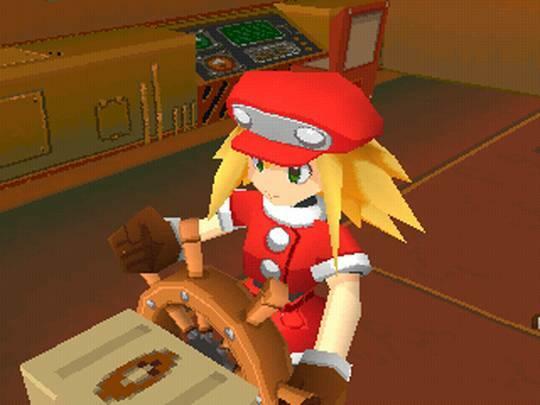 With Mega Man Legends, players have Kattelox Island and its welcoming inhabitants to almost make it feel like a second home. 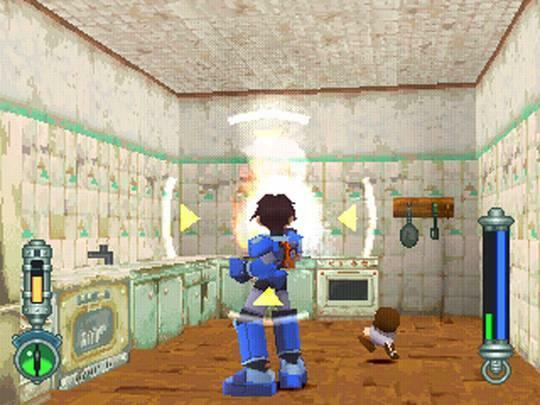 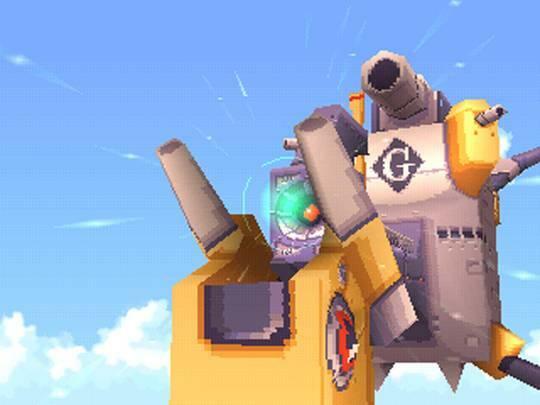 And with The Misadventures of Tron Bonne, players can hang out with the Servbots on their ship. 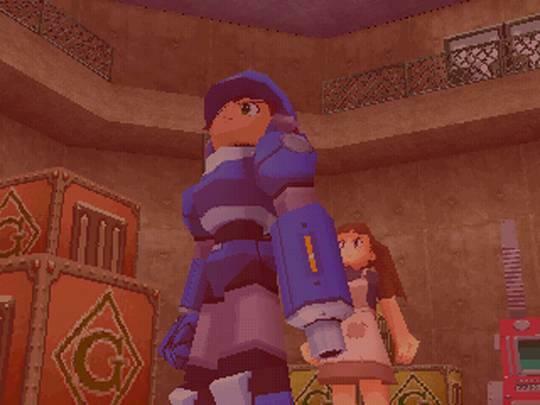 However, Mega Man Legends 2 is more about the drama and the politics behind the world, a much colder and less welcoming experience. 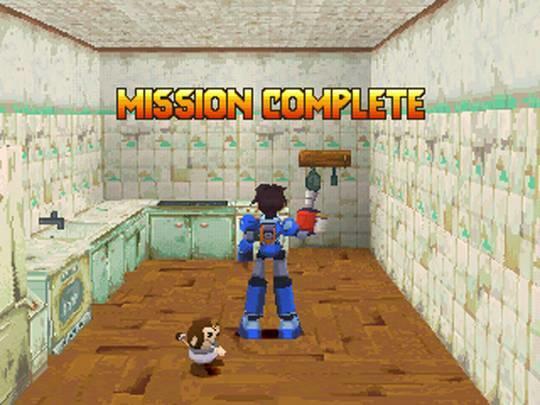 It’s the darker second part of a planned trilogy that sadly never came to an end. 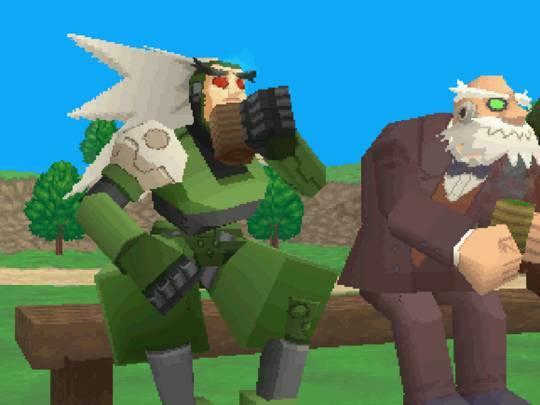 All of this drama requires Mega Man and friends to hop between many locations, never really allowing players to fall into place and feel like they are part of the experience, watching the events unfold from afar. 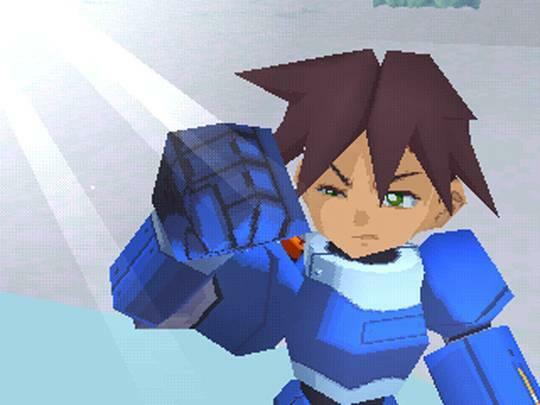 When compared to Mega Man Legends, it’s without a doubt a “better” video game with more budget pumped into the graphics and more rock-solid combat. 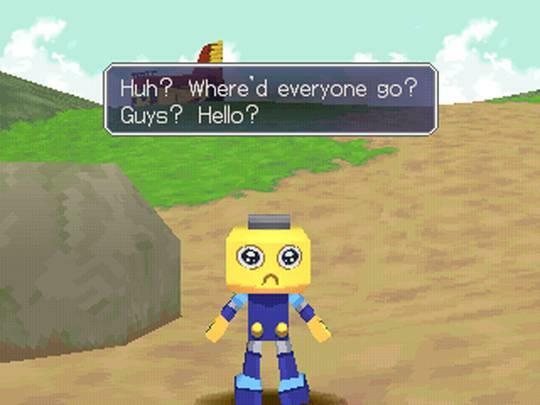 However, I’ll always go back to the first one if given a choice, because I like hanging out with my virtual friends on their island paradise. 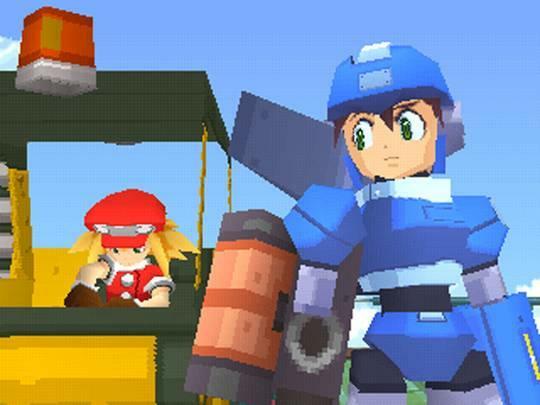 That being said, I’m happy to see this game finally available, and I still have hope burning in the back of my mind that Capcom could possibly close out the series properly one day. 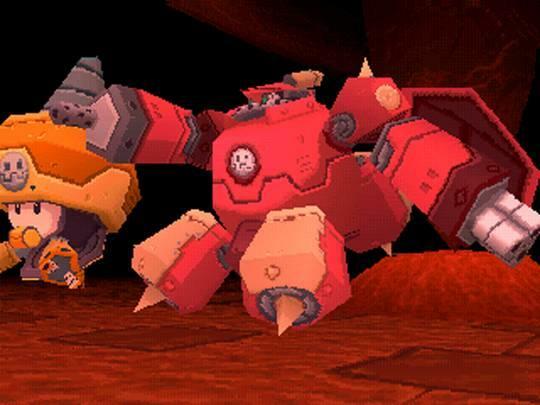 Producer Keji Inafune is off doing his own thing, but many staff members who worked on these three cult-classics remain employed at the company. 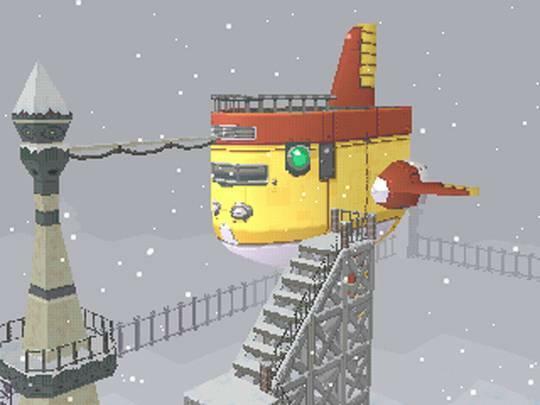 The big question is whether or not the creative atmosphere of the gaming industry will allow them to capture the magic again. 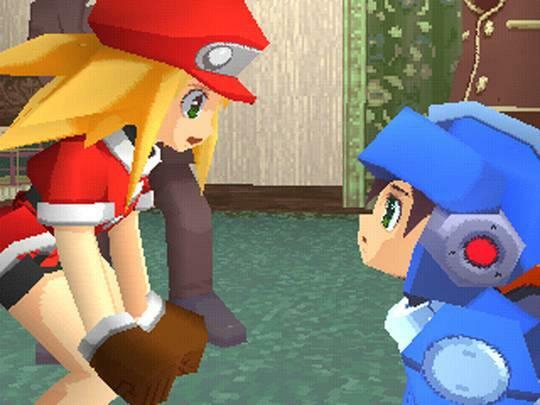 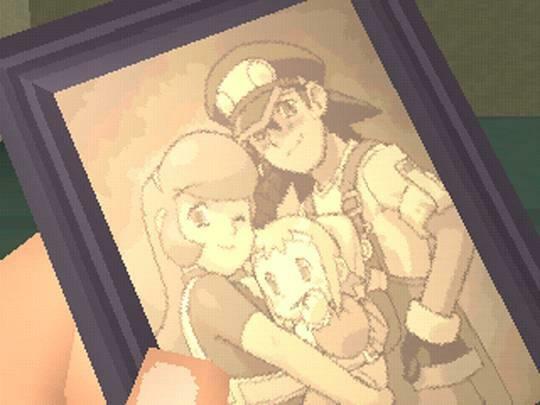 Show Capcom these games have a place in the world and buy Mega Man Legends 2 today. 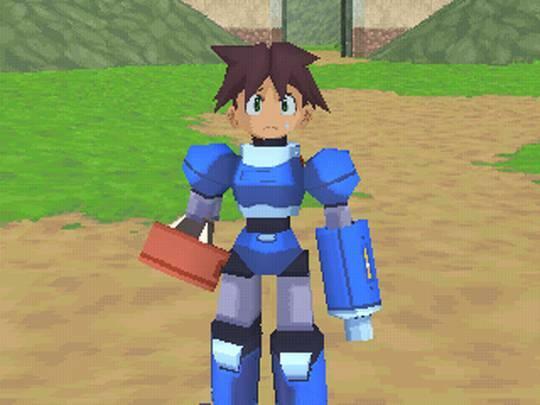 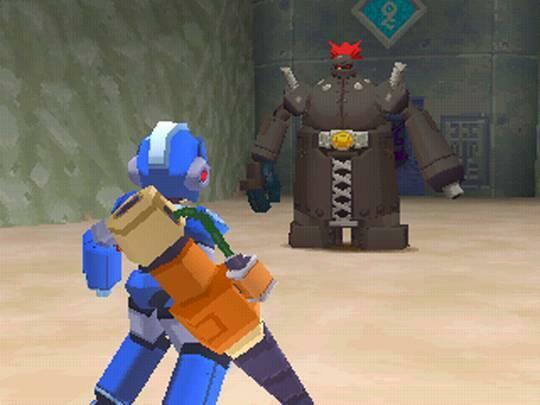 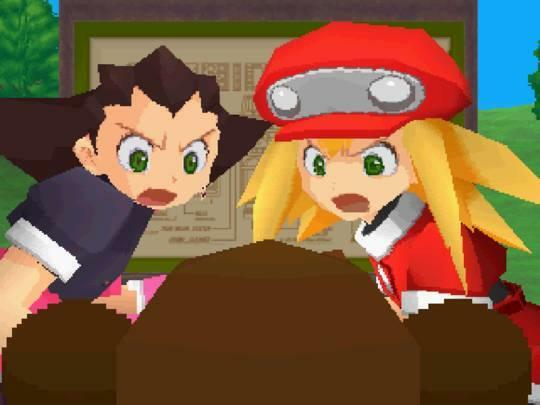 If you haven’t yet, be sure to pick up Mega Man Legends and The Misadventures of Tron Bonne as well. 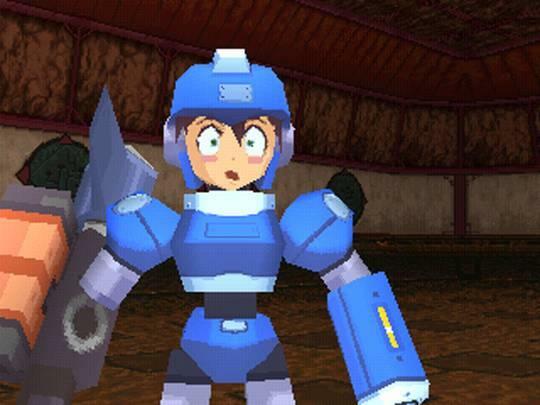 Would I be out of line to suggest that these games have surpassed the classic Mega Man series to be my favorite games that have ever borne his name?